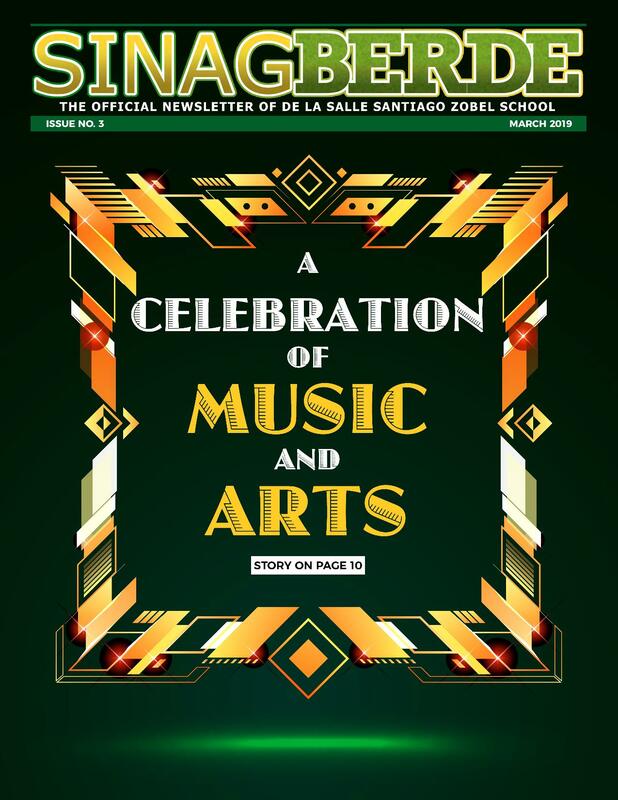 With the implementation of the PEARL mLearning Program in 2013, De La Salle Santiago Zobel (DLSZ) pushed for another undertaking through the development of its own school application, a first in the Philippine basic education level. DLSZ’s official school application is coined as iZoob. Br. Dennis M. Magbanua FSC expresses his gratitude to Vibal Publishing and different DLSZ offices that closely collaborated to make this possible.